>> Ziffit Review – Can you sell your unwanted CD’s DVD’s, Books and Games? Ziffit Review – Can you sell your unwanted CD’s DVD’s, Books and Games? Today I am reviewing an online platform called Ziffit to find out if it is worth your time and effort. This Review will cover all you need to know about Ziffit, including what the platform is all about, how things work on the site, what the income potential is likely to be, and what the pros and cons could be should you decide to join. Ziffit is an online platform that allows you to dispose old books, DVDs, CDS, and games. You can sell any item, as long as it meets the minimum requirements set by the company. You are required to enter the ISBN or the barcodes of your items. The company will then quote an offer, based on your submission. The next step involves packing your items in boxes. 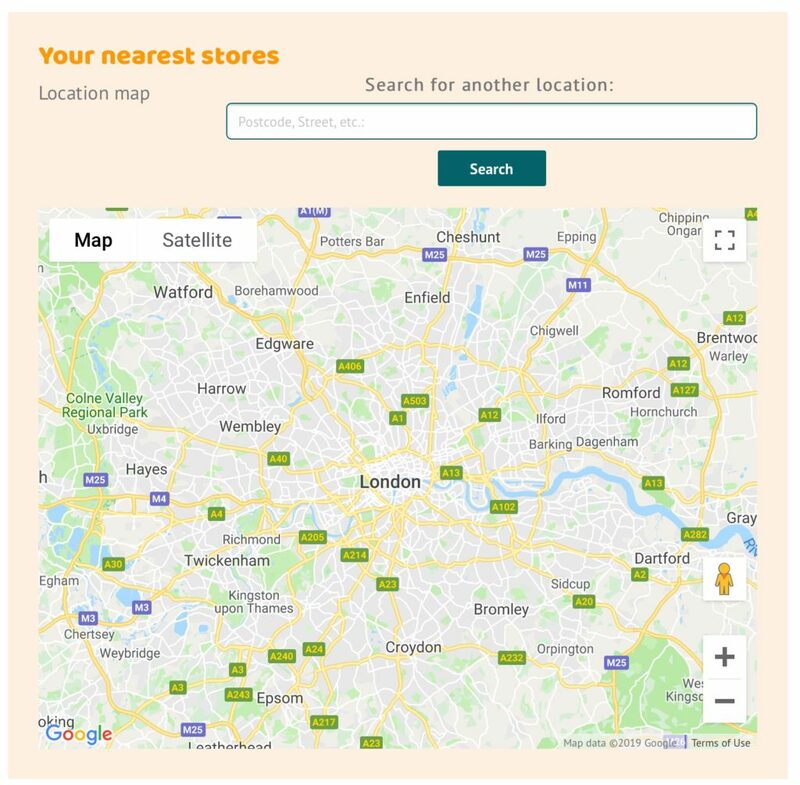 Ziffit has over 5000 collection points across England and Wales. Once your item is ready, you are required to drop it at your nearest collection point. However, in case you are handling a larger item, you may use the company’s courier collection service at no extra fee. Finding a collection point is quite easy, as the site provides a detailed map and satellite image that shows the terrain and roads that link to these centres. After going through the verification process, you will be paid via Instant Cash Voucher, bank transfer, cheque or Paypal. Additionally, in case of any damages to your item, you may be required to revise your quote. – contain no illegal, pornographic, stolen or any other obscene content. Can You Really Make Money With Zazzle? Vinted Review: Can You Make Money by Selling Your Secondhand Outfits? The amount of money that you stand to generate from your sales depend on the current market price, the available stock (the number of specific items that are yet to be disposed)and nature/state of your item. The company prohibits its members from sharing the pricing/valuation criteria arrived at when selling items. You can earn extra cash at Ziffit by just referring new members. The site pays 10% commission on every successful sale generated from all books, DVDs, and CDs sold to your referrals. You are only required to create excellent content to market the services offered on this platform, using a blog or a website. What Is Good About Ziffit? What Isn’t So Good About Ziffit? – In case you breach any of the terms stipulated by the company, your account may be banned without any prior notice. – Limited items accepted: The company only accepts books or digital disks. – For you to make any sale, your item must meet almost all the requirements set by the company. – No fixed prices: The value of items accepted on this platform vary depending on the state of your item, the number of unsold stock, or current market prices. This means you may end up earning less, in the event that the company fails to dispose some of its stock. – It takes 5 days for payments to be processed. The world of print and digital media is very dynamic. 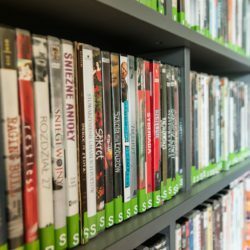 There is a lot of creative content being produced every single day, and if you are a passionate reader or a movie buff, you may end up filling your shelf with a collection of “old content”. To save yourself from this accumulation of unwanted stuff, you need to dispose some of your unused/old materials. The good news is that Ziffit has years of experience in collecting and reselling over 20 million print and digital content to various clients across the UK. 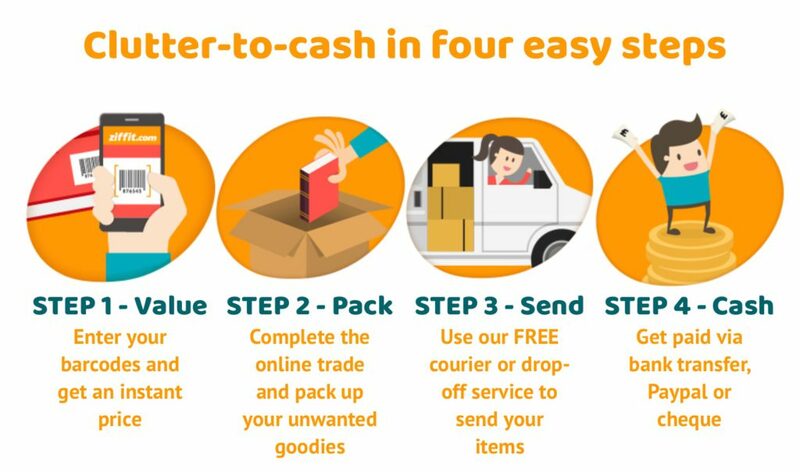 If you are based in the U.K you have a good opportunity of offloading your unwanted items on this platform as long as you meet the basic requirements set by the company. Star Rating 3.5/5-This is a good platform for getting rid of discs and books, offering a convenient way to sell either online or via the App. The platform however is only available in the U.K and you are limited as to what you can sell. The best way to make money online is with your own website. You can either sell your own products, promote other people’s products or promote your skills. You can even do them all and create multiple income streams. Now is the time to build your own online presence. If it’s something that interests you then CHECK OUT THIS ONLINE PLATFORM. I have read the whole review about this information.This is really an amazing information about ziffit com.I like this site very much.I learned about ziffit site by reading your article.This is really a helpful information for us.I will share this information with my friends.I believed they will also like this site.Thanks for sharing this informative article with us. I’m glad you found this Review helpful and provided you with useful information about Ziffit. Thanks for reading and commenting. This seems to be a good way to make extra cash. With the tons of books I have on my shelves, I could probably turn these into a little fortune. However, the geographic limitation does make it a good thing only if you live in England or Whales, which is quite unfortunate. Do you think that ziffit will ever expand to any other country, even outside Europe? Or do you know of any other similar websites that would do the same kind of service for North America? Yes I think most people have a ton of books, CD’s and DVD’s that they would benefit from offloading. If you are from the US and you want to sell some unwanted stuff you may want to try DECLUTTR. I wonder if their are any equivalent services in the United States…I’ll have to do some investigation! I know what you mean, it is easy to get emotionally attached to your CD’s and DVD’s. But unfortunately they do take up a lot of space and can fill up a corner of a room. If you want to take a look at a similar site that caters for U.S residents then take a look at THIS REVIEW I did recently. Thanks for reading my review of Ziffit and commenting.